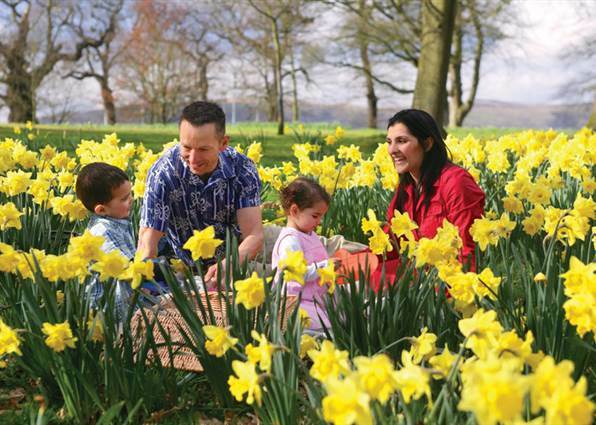 Make the most of your Easter holidays with a mini family break in Belfast & the kids even stay free! Enjoy a 2 Night stay with breakfast included both mornings, car parking & Easter Eggs for the kids! With the improving weather, why not enjoy a stroll around the beautiful Botanic Gardens, just a 5 minute walk from the Hotel. Just on our doorstep we also have the Ulster Museum, the largest museum in Northern Ireland. If you visit over the Easter break you can see the 'Leonardo da Vinci: A Life in Drawing' exhibition, a fantastic opportunity to see the work of this extraordinary artist. Twelve drawings, selected to reflect the full range of Leonardo's interests. There will be also an array of fun filled activities across the City throughout the Easter period, so take advantage of this offer while you can!